← Nothing says Christmas like grandkids! 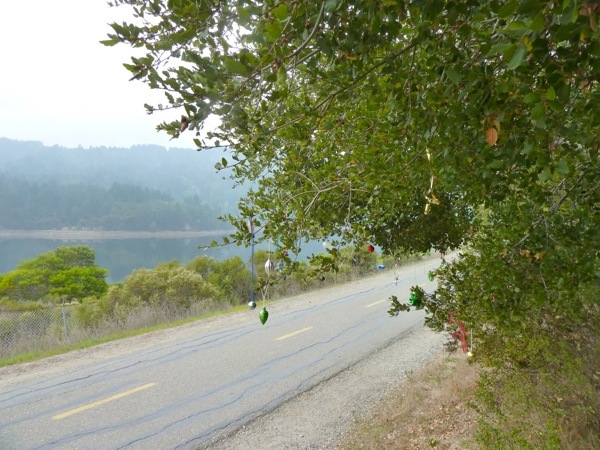 This entry was posted in Dawn jogging and tagged Crystal Springs trail. Bookmark the permalink.